The DCL20 is the ideal equipment for counters or small areas. 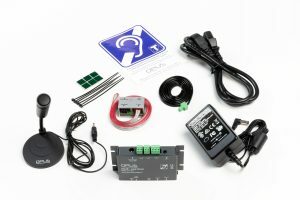 This audio accessibility kit have been built to be used by people with hearing loss in every public facilities. It has the advantage of being one of the most compact of the market and thus to be integrate in all discretion for an optimal result. The DLC20-K1 is an induction loop kit that can be used to equip counters or reception desks. 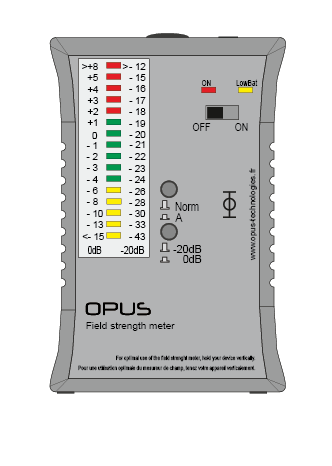 The set is designed to offer accessibility to hearing impaired people equipped with a hearing aid with the T position. A gooseneck microphone is included in the kit.